Not everyone likes or can drink protein shakes, but it doesn’t mean that because of this we cannot improve our performance and recovery. 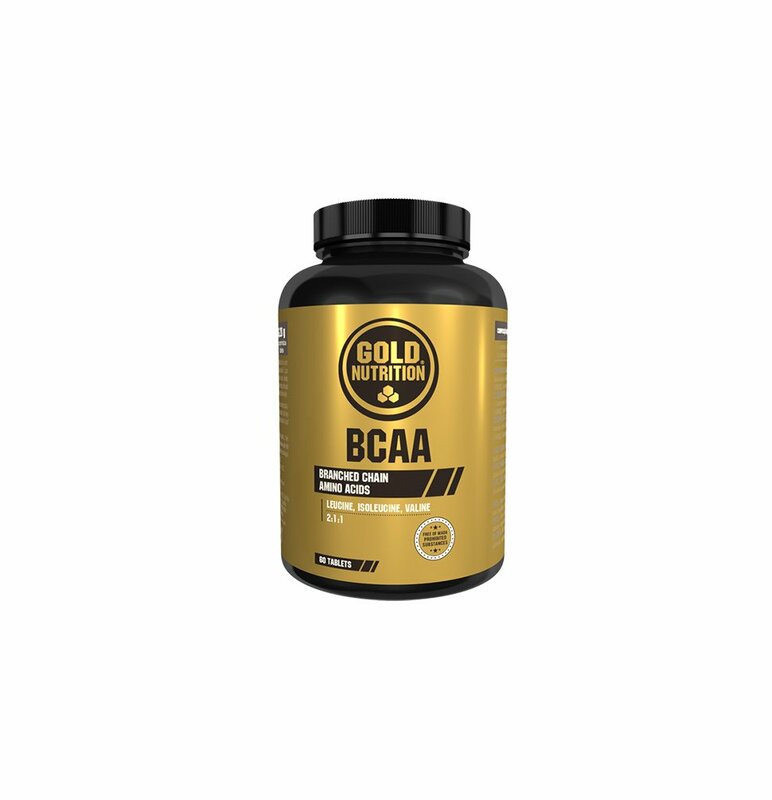 BCAAs contribute to the process of muscle building and recovery, reduced tiredness and fatigue, and increases physical performance. Increased physical performance: essential amino acids for correct muscle functioning. Leucine: stimulates the growth of muscle mass. Anticatabolic effect: accelerates muscle recovery. 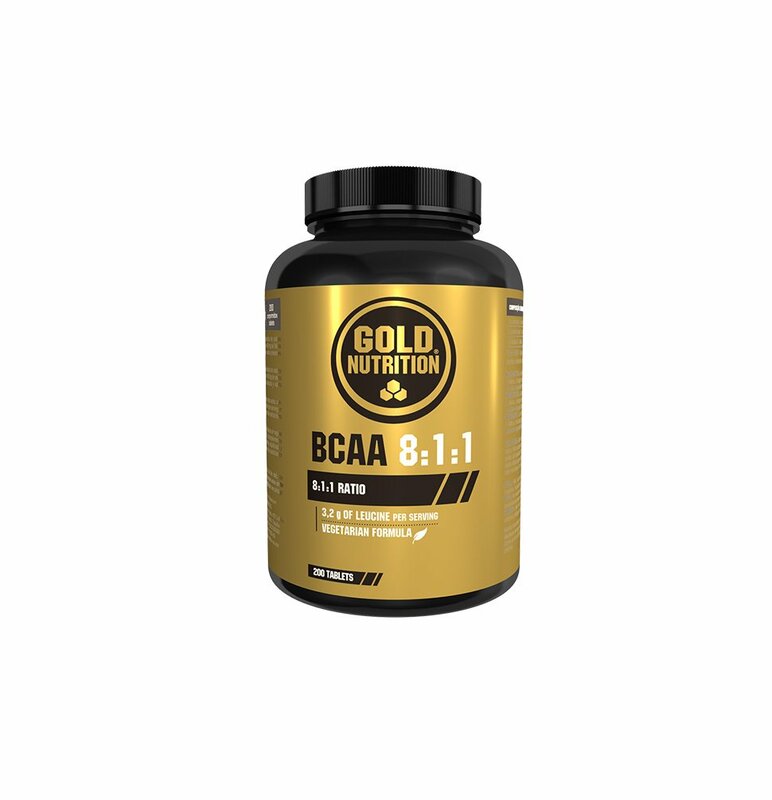 BCAA, branched chain amino acids (leucine, valine and isoleucine), are essential amino acids that make up about 33% of our body’s muscle protein and are the key to preserving lean muscle mass. These amino acids when absorbed are immediately sent to muscle tissue, where they play important roles for those who want to conserve muscle mass and improve recovery. Direct compression BCAA blend [BCAA (L-Leucine, L-Isoleucine and L-Valine), Anti-Caking agent (E470b), Bulking agents (E551, E460(i))], Bulking agent (microcrystalline cellulose). Take two tablets one hour before the workout and two tablets after the workout. Do not exceed recommended daily intake. Allergy to any of the constituents.